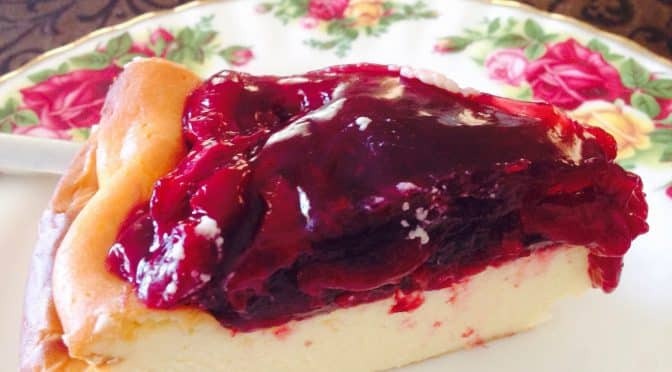 Cherry Cheese Cake. 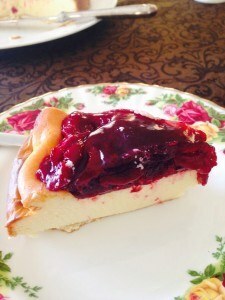 This is a simple yet delicious cheesecake. Pretty easy to prepare, not too many ingredients and no base. Save the extra calories. Just have the good bit! Prepare a 20cm springform pan with baking paper. (See previous post on fruitcake for quick method of lining the tin). Set oven to 160 degrees. 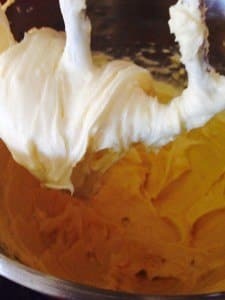 Put the cream cheese sugar and lemon zest in a mixing bowl and beat together well until smooth. 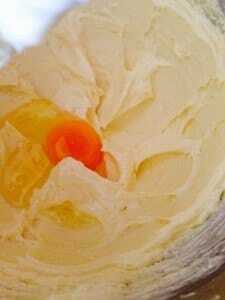 Add eggs one at a time beating well after each addition. 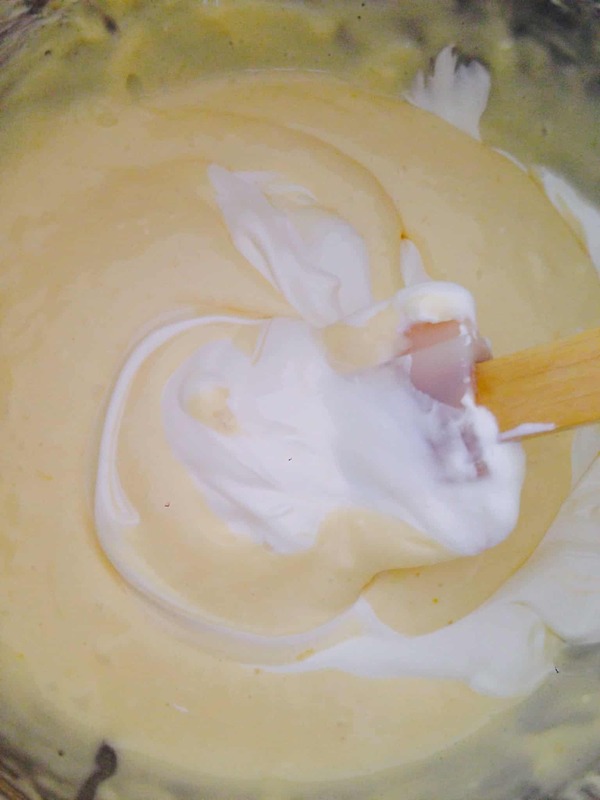 Beat in the cornflour. Turn mixer off. Put the mixture into the baking tin. Smooth the top and put into the preheated oven. Bake for approximately 1 hour or until cheescake has set and a little golden. Allow to cool. As it cools it may collapse a little. That’s ok. 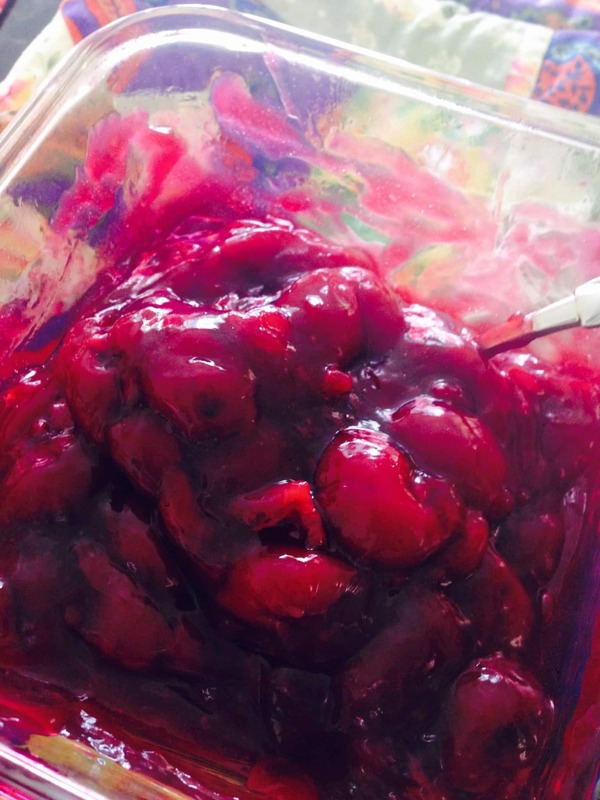 Put the cherries, sugar and 1/2 the water into a small saucepan, or can be done in a suitable microwave bowl. Gently bring up to simmering point. 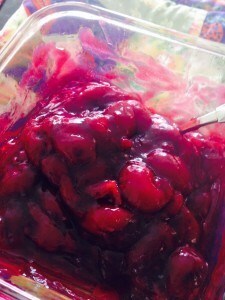 Add the cornflour mixed in the other half of the water and mix into the cherries. Bring back to simmering point, then turn off. 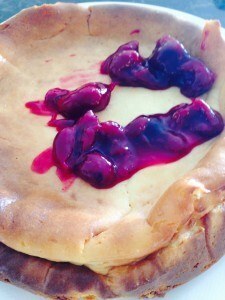 Allow to cool before putting on top of the cheesecake. 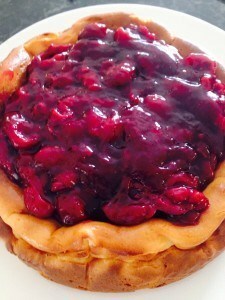 Put all the cherry mixture on top of the cheesecake. Chill overnight before serving. Your cherry cheesecake looks wonderful, Susie!! 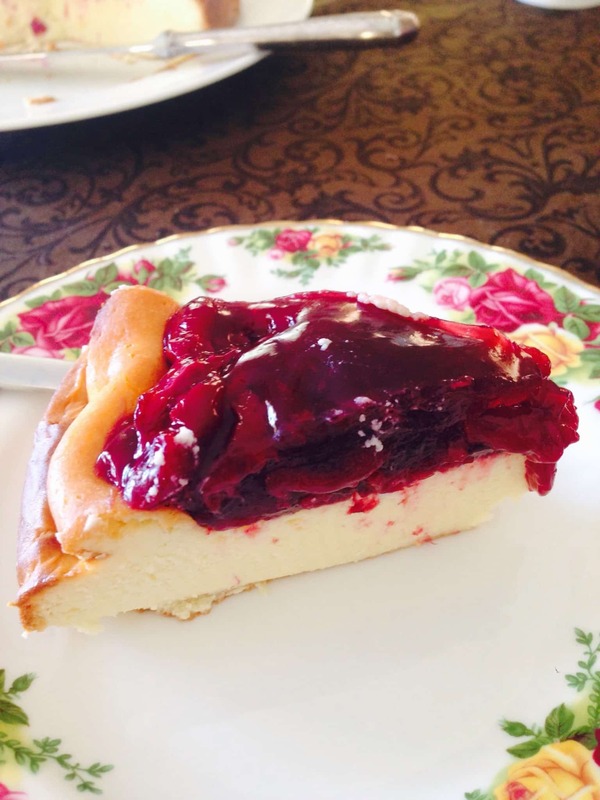 I love the beauty, colour, cooking and resourcefulness shown on your blog! I’d like to make cream cheese and then this recipe!! Yum! !